The third consecutive No.1 bestselling crime novel from the author of the DI Logan McRae series and Birthdays for the Dead. The first body is chained to a stake: strangled, and stabbed, with a burning tyre around its neck. But is this a gangland execution or something much darker? 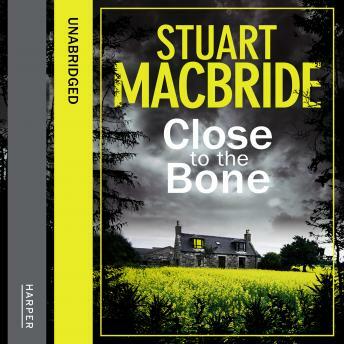 Someone's leaving little knots of bones on DI Logan McRae's doorstep, but he's got bigger concerns. Rival drug gangs are fighting over product and territory; two teenage lovers are missing; someone's crippling Asian immigrants; and Logan's been lumbered with an ambitious new Detective Sergeant and gained the unwelcome attention of the local crime boss.